I discovered Moscato, aka the closest thing to juice you can find in the wine aisle, at the finest, most breadstick-saturated restaurant on the face of the earth: Olive Garden. I had no idea you could get free wine samples, and was delighted when the waitress started pouring the glorious golden liquid in my glass. Although splitting a bottle of Olive Garden’s Moscato with a friend (a man who only drinks Smirnoff ice) would cost as much an entrée, I figured breadsticks and wine is basically two whole food groups and therefore a better-balanced meal than most I’ve had from the Lister cafeteria. However, as someone who regularly drinks Alberta Genuine Draft (because it’s like six bucks for a six-pack), this delicious but $30 bottle of wine just wasn’t sustainable for my lifestyle. Enter Barefoot’s jumbo bottle of Moscato. To call it a bottle seems like a mischaracterization, because although it is made of glass, it’s really a glorified jug. 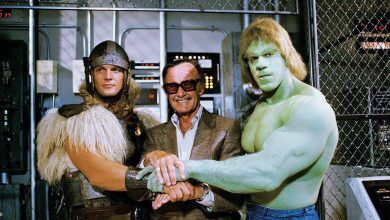 The thing is massive. One bottle will last you through an entire rom-com marathon (even if you watch A Walk to Remember twice, because of course you do) and it’s so sickly sweet that even if a couple of tears fall into your glass, the flavour won’t be diluted. 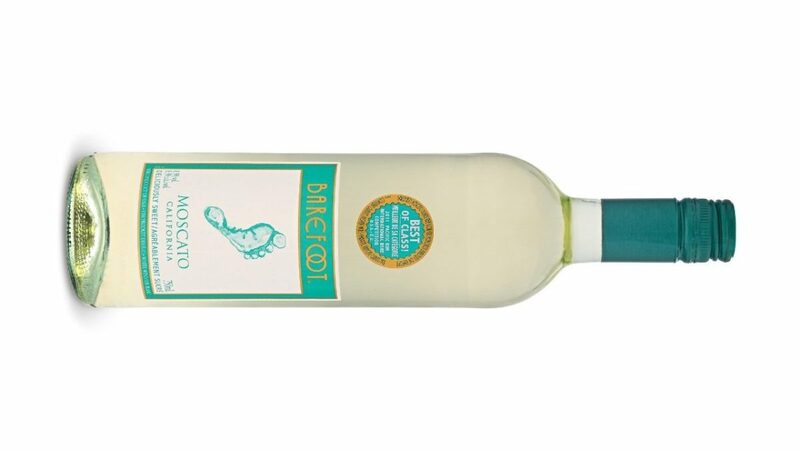 Barefoot’s Moscato is the kind of wine that will have your back no matter what, that will bring a little sugar to your saddest day, and that will make you look classy at a dinner party even though you’re basically drinking grown-up Kool-Aid.